Surrey Limo rentals is a full service limousine company serving Surrey, providing dependable transportation for corporate and personal travel. Our company strives for complete customer satisfaction to help you reach your destination in comfort and style. 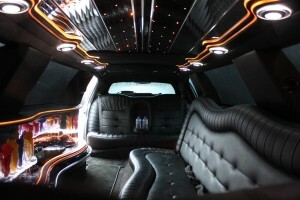 Surrey limo rentals chauffeurs are professional and provide door-to-door transfer service to and from your Surrey location in a manner that is professional and reliable. Our fleet of automobiles provide a variety of choices for single passengers to larger groups Limousines. In addition to our Surrey to Vancouver Airport, Surrey Limo rentals provides limo service to Surrey hotels, convention centers, restaurants, theaters, special events and more from the Surrey area. Whether you are visiting or reside in the Surrey, our Surrey limo rentals service is available for pleasure or for corporate affairs, 24 hours a day, 365 days of the year from Vancouver to Surrey or Vice versa. 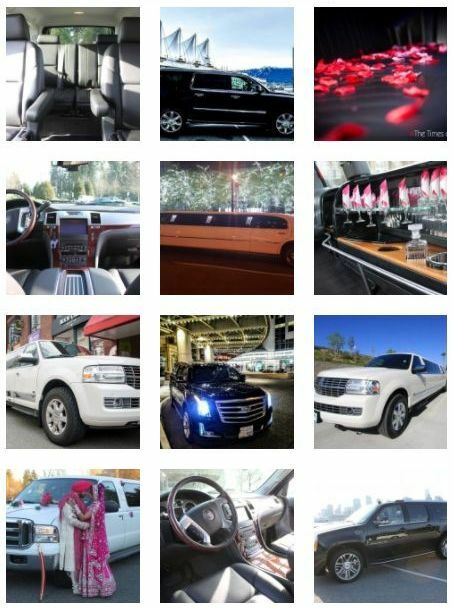 If you are looking for Surrey limo rentals, BC, call (604)356-9600, for scheduling. 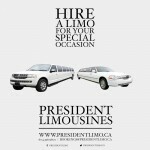 President Limo specializes in personal or corporate airport transportation to Vancouver Airport from your Surrey Location. Wine tours and much more…. Any others within driving distance.